Sometimes pure indulgence isn’t just about the physical. Sometimes it runs deeper through the body and the soul. Some travel destinations can offer you a wonderfully chilling version of both. And legendary Byron Bay on the East Coast of Australia is all about chilling, unwinding and relaxing. It about luxuriating in body and soul. It is about the lure of the ocean. It is about yoga, massage and being in tune with yourself. It is about sunrise, surf and dolphins. Being in Byron Bay is about getting in touch with yourself again. Let’s face it, we are all drawn to the ocean. And at its best it is a sparkling turquoise blue paradise. Visitors to Byron Bay can find many brilliant ways of getting up close and personal with the magic of the sea. There is no better place to be at sunrise than heading out on the Lighthouse Loop. This 4.5 km track leads you through tropical rainforest. It’s a brilliant way to start your Byron day. From here you’ll get a panoramic view of ocean. You will see pods of dolphins swimming. Byron is a magnet for both whales and dolphins. You can hire a kayak later and even get out there and paddle with them. You can get into the water here and fully recharge your batteries. You can’t come to Byron without knowing and understanding that this is one of the premium surf adventure places in the world. And it’s not just for the professionals. You can take lessons here and it won’t take long before you’ll be standing and riding your first wave. Byron takes it’s surf almost religiously. You’ll see surfers mediating in the lotus position before the ocean, and once you are there, you too will understand. This is more than a sport; it is a way of life that embraces you and fills you. The Pass is where you’ll find a world famous right hand point break that draws surfers from around the world to Australia. Bryon has built its reputation as one of the premium places in the world to come to study and practice yoga. Some of the world’s greatest teachers regularly hold classes and workshops here. People come from all over to immerse themselves in the practice. 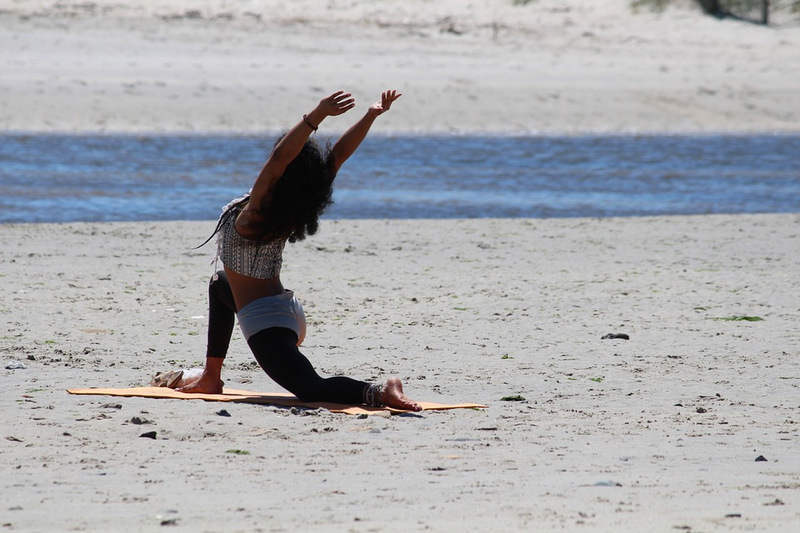 Byron Bay Yoga Centre and Shiva Shanti both offer drop in classes and sessions. You’ll never be far from the opportunity to practice to whatever level you like. Camping or even glamping could be fun but if you have come to truly re energise and connect then why not really indulge yourself in bliss? Byron Bay accommodation can be as luxurious and rejuvenating as you could possibly imagine. Many places offer packages that will enable you to make the most of your experience. 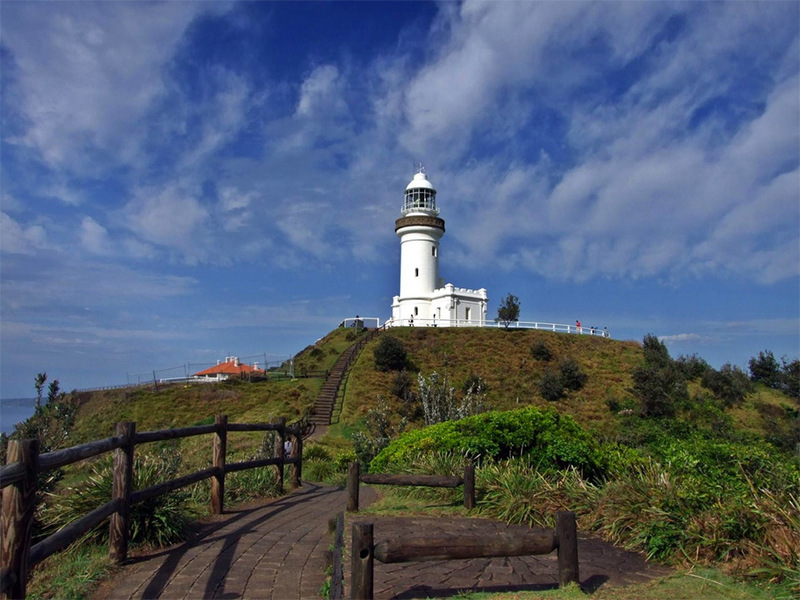 Byron is filled with fabulous places to eat good healthy food as well as to enjoy a vibrant nightlife. There are markets and festivals galore and the town is filled with like minded people seeking adventure and connection. And every day there is the ocean, the rainforest and the simple vibe that makes this place unique. It is truly special and able to offer you more than a touch of luxury for body and soul.